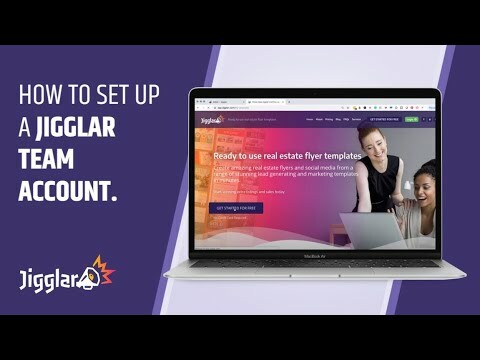 In this video we take you through on how to setup your Jigglar team account. Step 1 – Each team member you wish to add to the team account MUST sign up for a free Jigglar account BEFORE you send them to the link. Missing this step means they will only be taken to the sign up page. Step 2 – Watch the video to see how you can quickly create a link to send to each team member. Step 3 – To create the link log-in to your account click “my account” on the top right. Click on billing. This will take you to another menu. Click on teams then click “add member” which will take you to another page where you can simply highlight and copy the link to send to your team member.